Please type the name for the keyring. The example shows DAD’S but this can be changed and personalised. 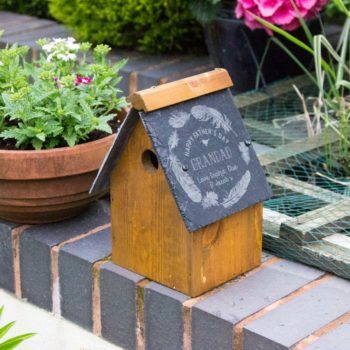 Our Black gift box is a 10 x 10cm Box. 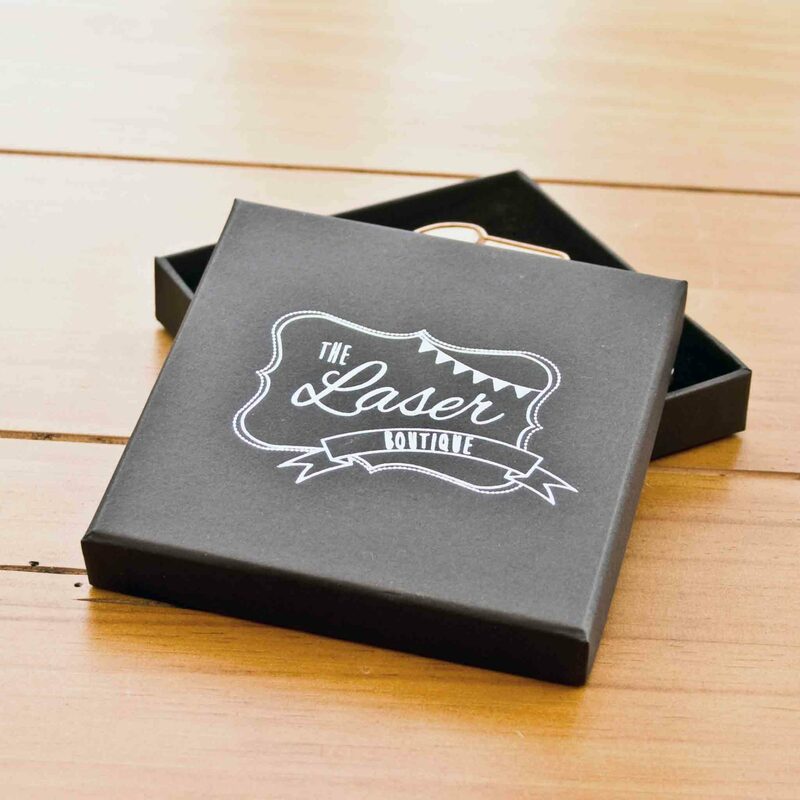 The lid is foil printed with ‘The Laser Boutique’ Logo. 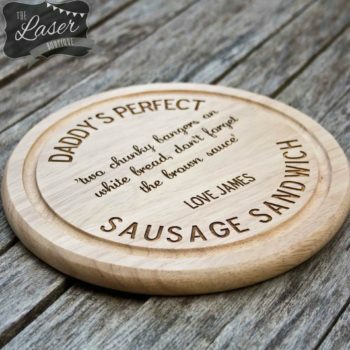 Perfect touch to any gift item. 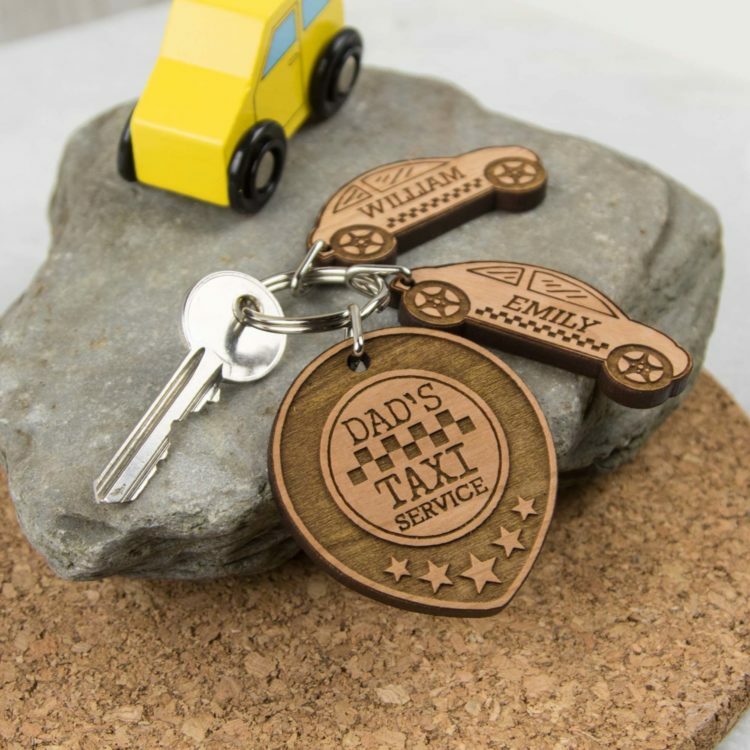 The centre of the keyring can be fully personalised to say daddy, dad, grandad or even mummy or nanny.